Most small businesses start with a laborer with at least some skills in a given area, who perceives his skills marketable. He looks at his employer's revenue derived form his labor and says, "I can do that for myself and keep all the money." Those who work for us need stability, and it is our responsibility to ensure it, if we desire success. We never see what makes it all happen until we are faced with the reality of maintaining a workplace, attracting customers, continuing our education, providing equitable employment for those who help us, keeping the necessary market share, and a whole host of other things. Things like your career, your name, the value of your product, the alternatives available, a routine for the performance of your job, written instructions for every aspect of your business, pricing policies, control of your inventory, understanding every detail of your job, the state of federal laws governing your industry, and your involvement in your community are all of extreme importance to your sustainable success. It has always been my benefit that each generation should hold the next on its shoulders, ensuring growth in our field of endeavor. Giving back is the real measure of accomplishment in our lives rather than amassing great wealth. As Zig Ziglar used to say, "You can have everything in life you want, if you'll help enough other people get what they want!" 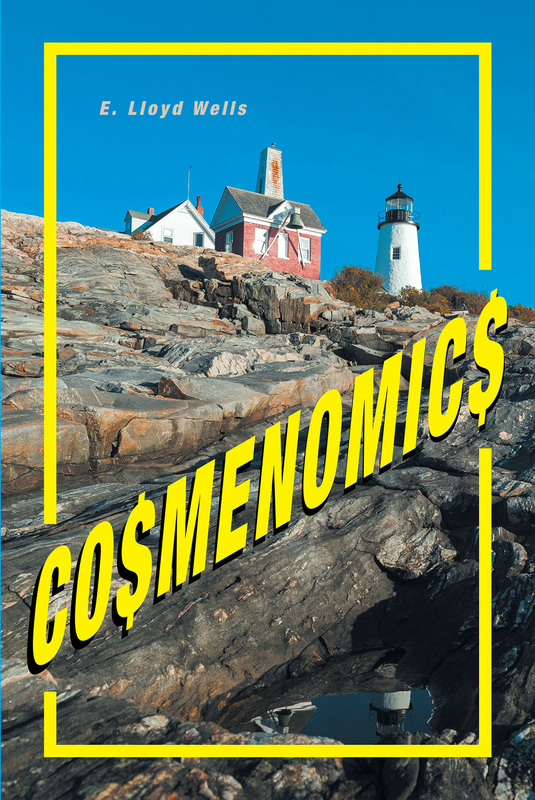 Co$menomic$ is about all of that and more in detail as lived by the author and his associates during the fifty-five years in the business.